Powderbark Stud congratulates Ruth Barrett whose mare, Powderbark McWhinney, has produced a gorgeous colt, named Derry, by Glenormiston Dundrum. Derry is a big boned, bold colt who should grow to at least 15 hands. 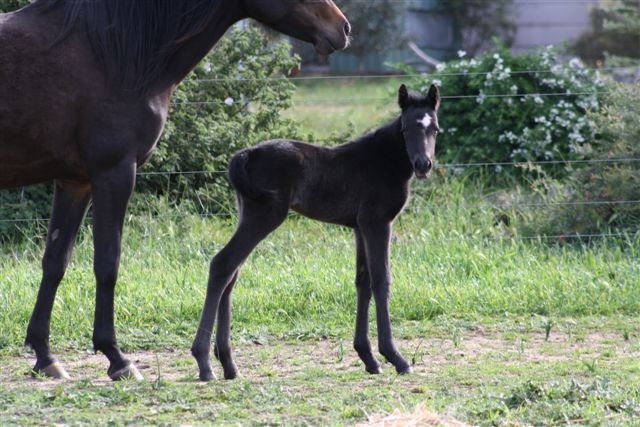 Noran Witchery has produced a beautiful filly, Powderbark Rapunzel, by Gunnadorrah Tom Thumb (dec). She appears to have his lovely black silver coat, but we are awaiting DNA testing to confirm this. Rapunzel is a very sweet energetic filly and Witchery is an exemplary mother. 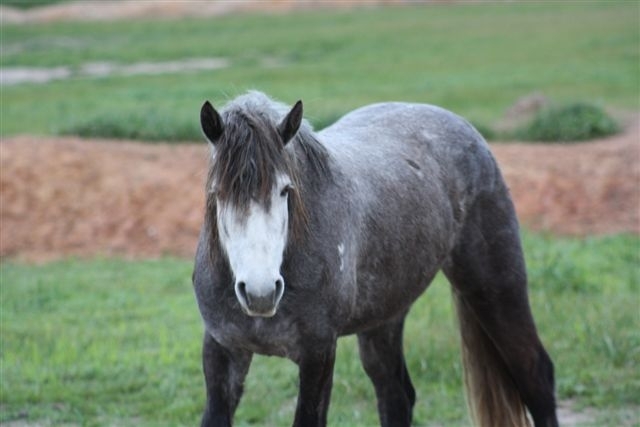 Welcome also to our leased brood mares: purebred Connemara Pony mare, Monahan Oaks, and Irish Sport Horse mare, Madison Avenue. 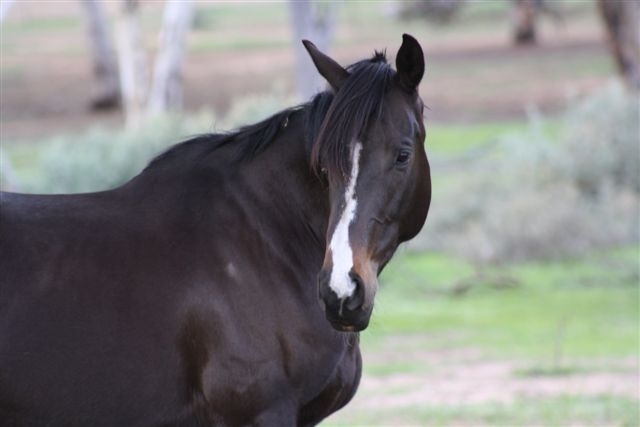 Oaks has been leased to us by Victoria Strickland, and is currently running with Glenormiston Fibber McGee. Madison Avenue (Maddy) has been leased to us by Stephen and Sarah Johnson, and has been served by Glenormiston Dundrum. Both mares have lovely temperaments and have settled in very well to their new herds. 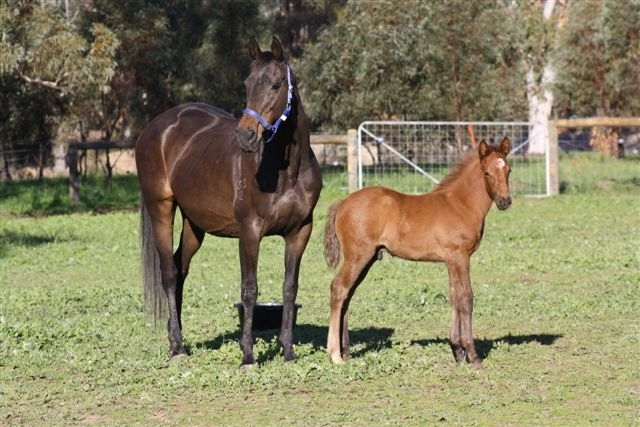 Last but not least, welcome to the imported Thoroughbred brood mare, Centennial Belle (NZ) and her foal at foot by Glenormiston Fibber McGee, Powderbark Cormac. Centennial Belle (Gracey) was kindly sold to us by Stephanie Ivatts who leased Fibber for a season last year, and it is lovely to have Cormac running with his brothers and sisters. Cormac is an agile strong colt who will be ideal for eventing when he is mature. He may be for sale later and expressions of interest are welcome.